Ultra-Simple, that’s what we wanted to bring back with ABU’s new and improved Simple Ultra diaper design. 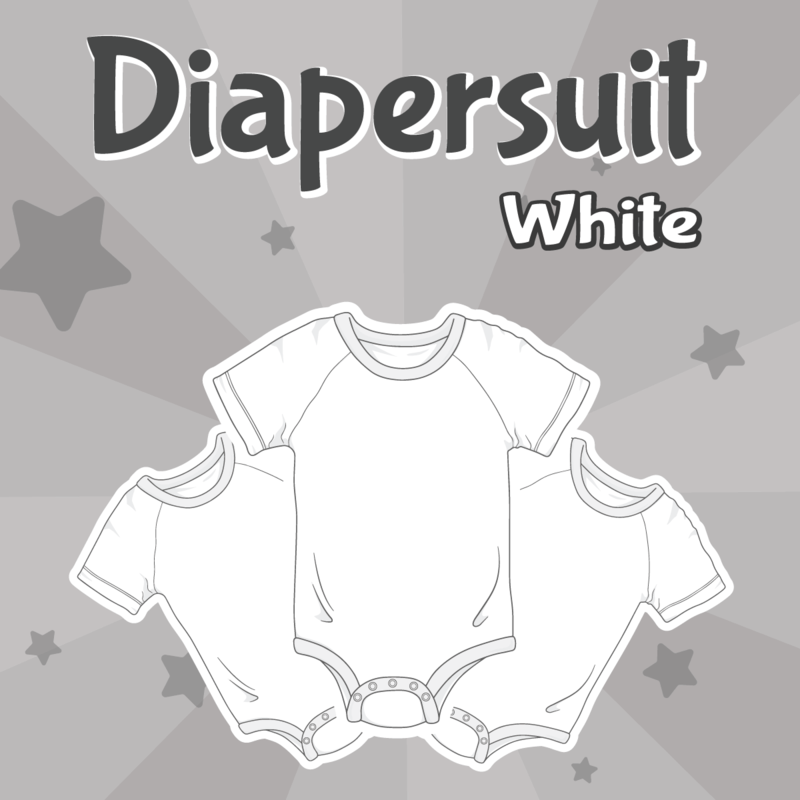 And we’re keeping it simple, letting diaper lovers of all ages put their own spin and style on the diapers they wear with stickers or keep it classy for an old-school, all-white, vintage look. 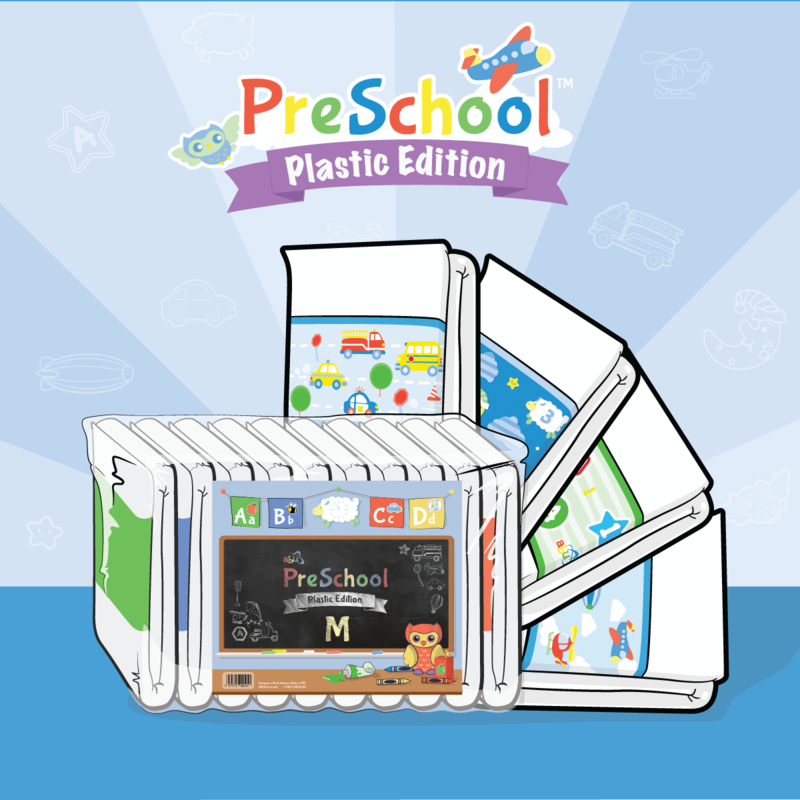 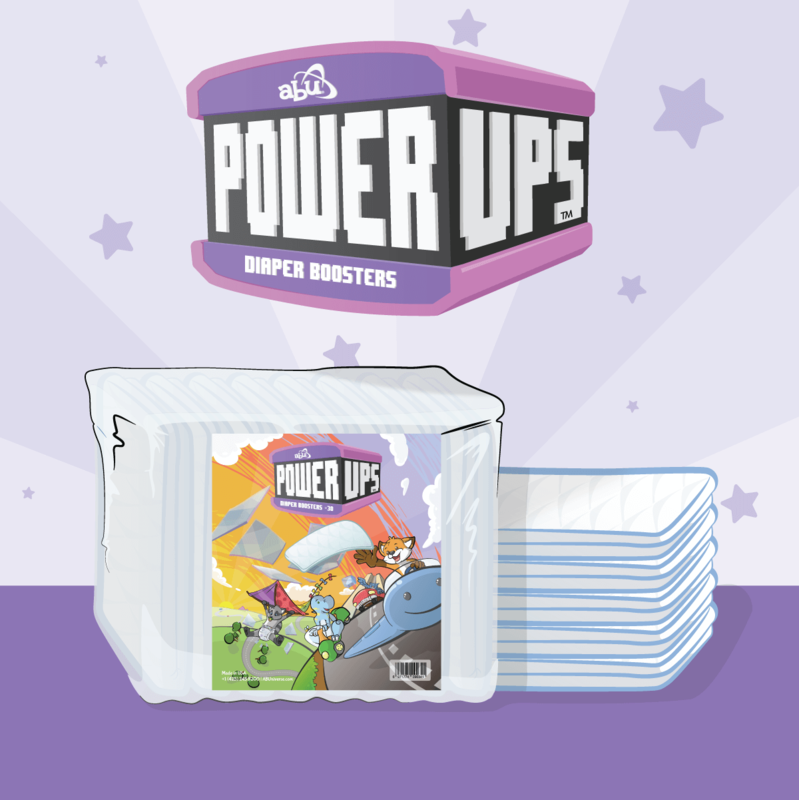 Just like our newest, and probably shyest diaper ever, PeekABUs, these all-white, plastic-backed diapers pack some Ultra-impressive perks! 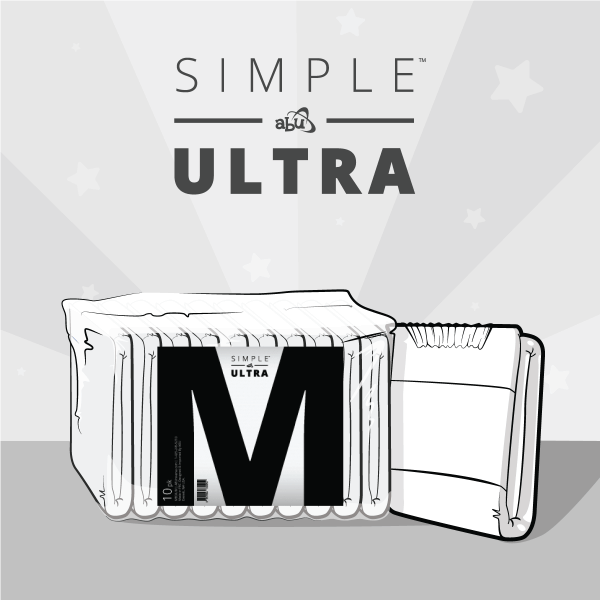 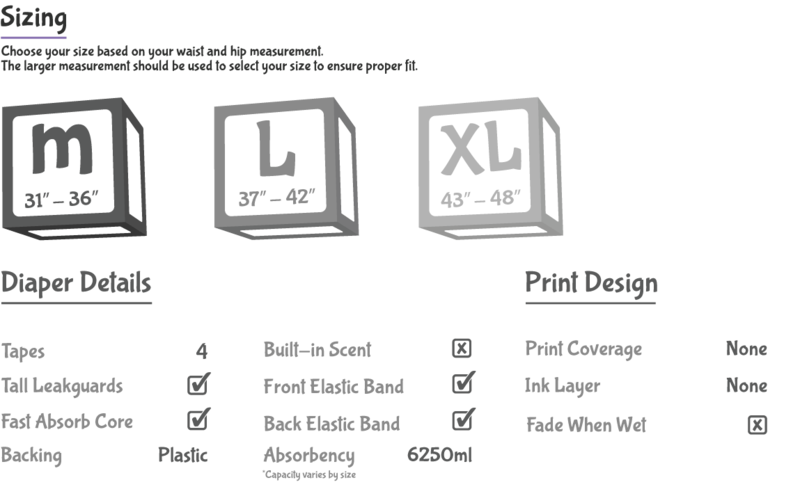 Over 6000mL capacity, super grip tapes, and a slimmer, lighter design will keep you dry when it counts and last longer than those other “ultra” diapers. 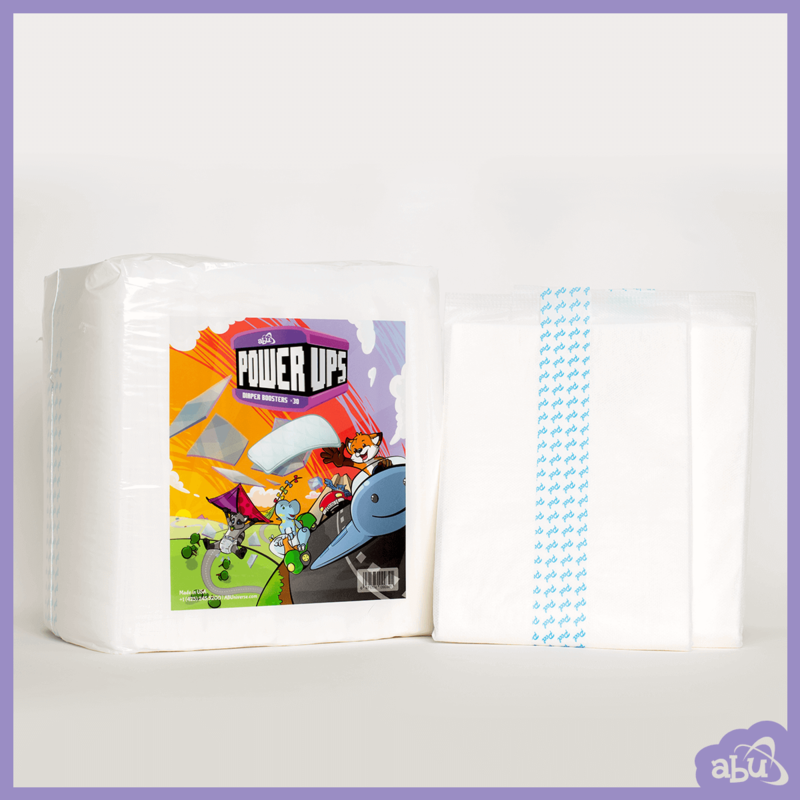 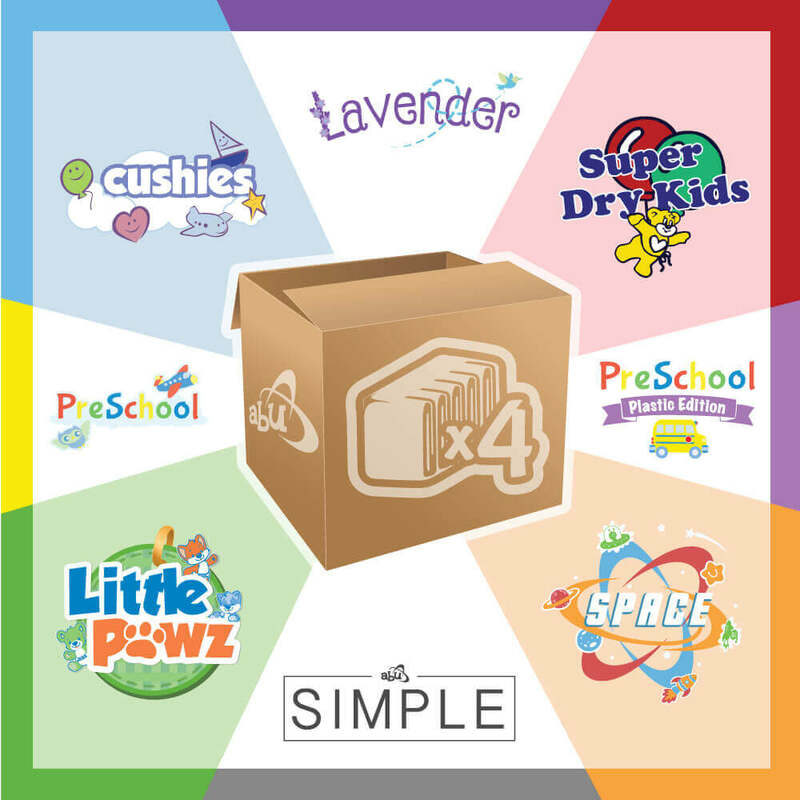 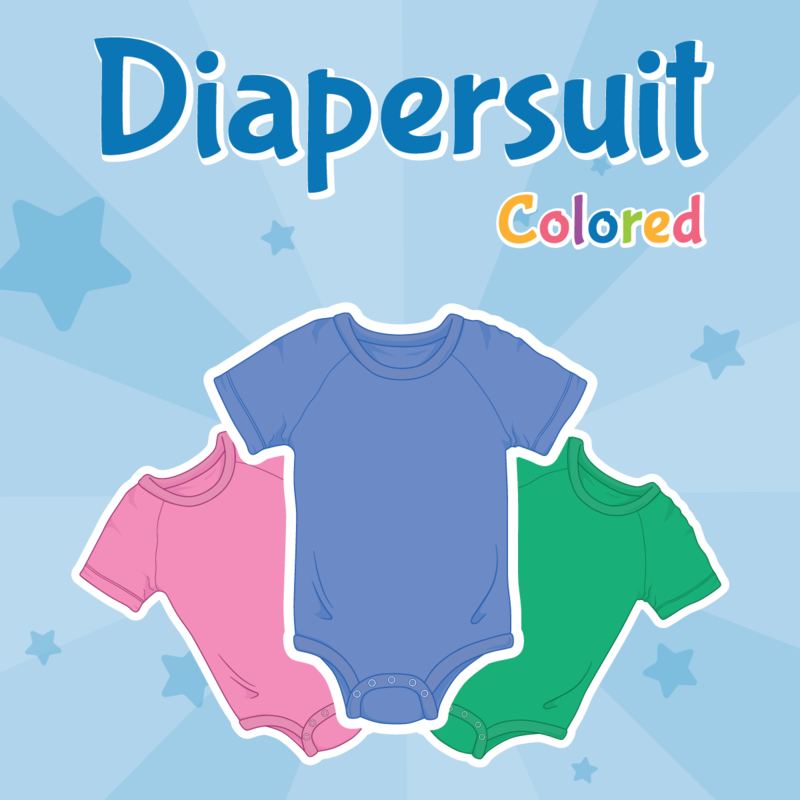 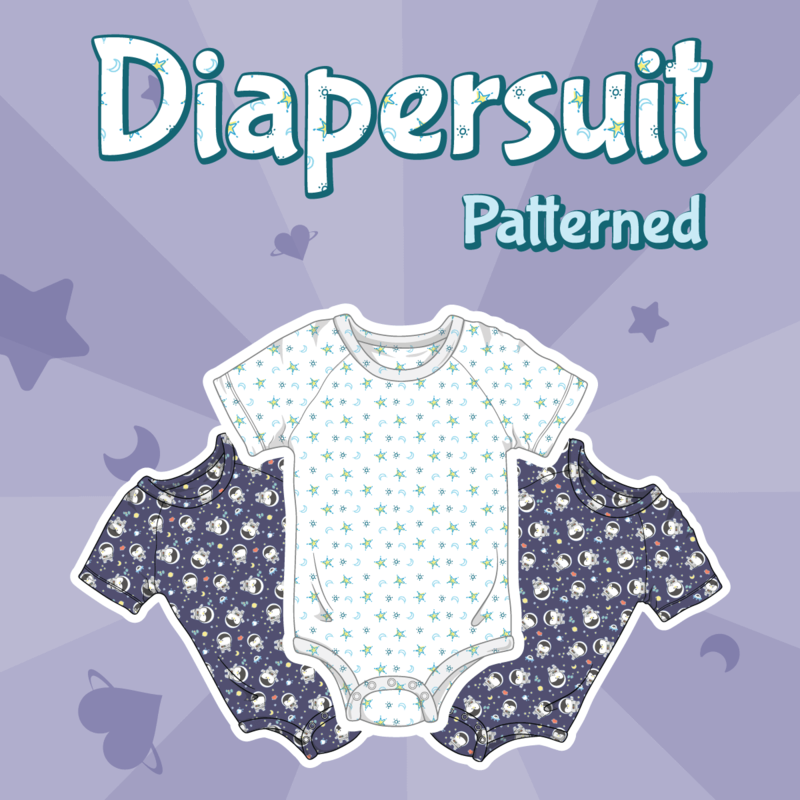 Simply put, these are ultra-awesome diapers and we made them just for you!